Congratulations to Paul Ashby, October’s Employee of the Month for Magleby Construction! Paul Ashby was highlighted by his peers for “being very helpful on some recent projects that have been rearing some challenges in the molding and door realm. He was great about working through the issues and helping come up with solutions that helped the project be On Time and On Budget”. 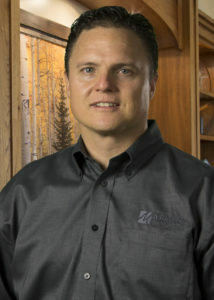 Paul joined the team in March of 2002 and is the Vice Present of our Magleby Trade Groups. Thanks for your dedication and for MPACTing our future, Paul!